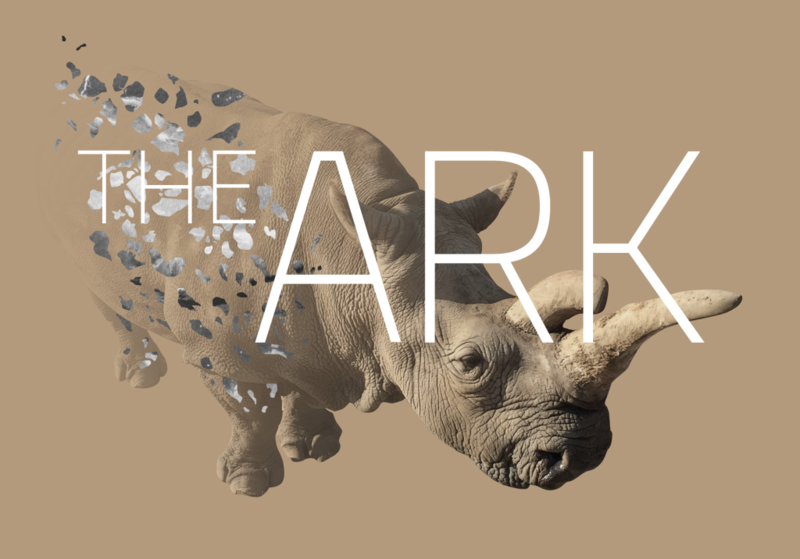 We will present a first look at the virtual reality project ‘The Ark’ by Eline Jongsma and Kel O’Neill, produced with support from the Tim Hetherington Trust and premiering simultaneously at Tribeca Film Festival in New York. The Trust will unveil the revised Tim Hetherington Fellowship, developed in association with the World Press Photo, and the evening will culminate with presentations by the five newly short-listed artists for the Visionary Award from the Tim Hetherington Trust. Frontline guests will be the first to learn the identity of this year’s winner, with an opportunity to question the jurors and the artist about the forthcoming project. This event – taking place on the eve of the fifth anniversary of the mortar attack that took the lives of Tim Hetherington and Chris Hondros in Libya in 2011 – will introduce some new reflections on their lives and will offer dynamic insights into the work of a new generation of storytellers who are challenging our expectations of visual journalism in 2016.